Just over seven weeks ago I made this wedding cake for one of best and oldest friends, Nic. It was very different to anything I’d made before – no fondant icing or fancy decorations, just cake and buttercream. Nic and Alex wanted the cake to be the dessert so they chose red velvet (which is also Alex’s favourite cake flavour!). 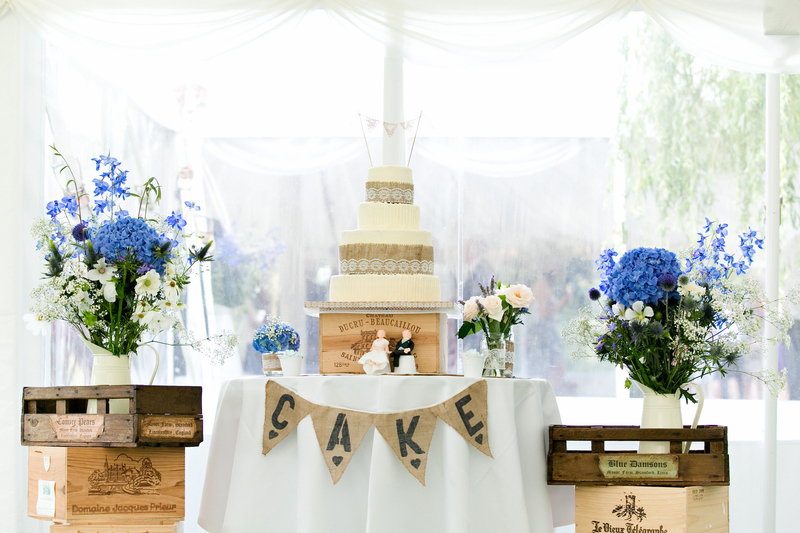 Had I known that the wedding was going to be in a marquee on the hottest day of the year, I probably would have tried to suggest a different cake! Click here to keep reading.